Say you have a special occasion coming up in the near future, and it is all about the women in your life – mothers, daughters, sisters, friends. Think about timeless, classic gifts for them, something that never goes out of fashion, something that doesn’t depend on their age. The best answer is most often the simplest one: jewelry. While not all women are avid fans of decking themselves out, in most cases you can be sure it will not go unappreciated. Jewelry is diverse, so much so that there is a suitable piece out there for everyone, be it minimalistic and subtle, or ostentatious and eye-catching. Every bit of jewelry has the potential to become a fond memory, a glad reminder of the time you decided to commemorate a milestone in someone’s life. 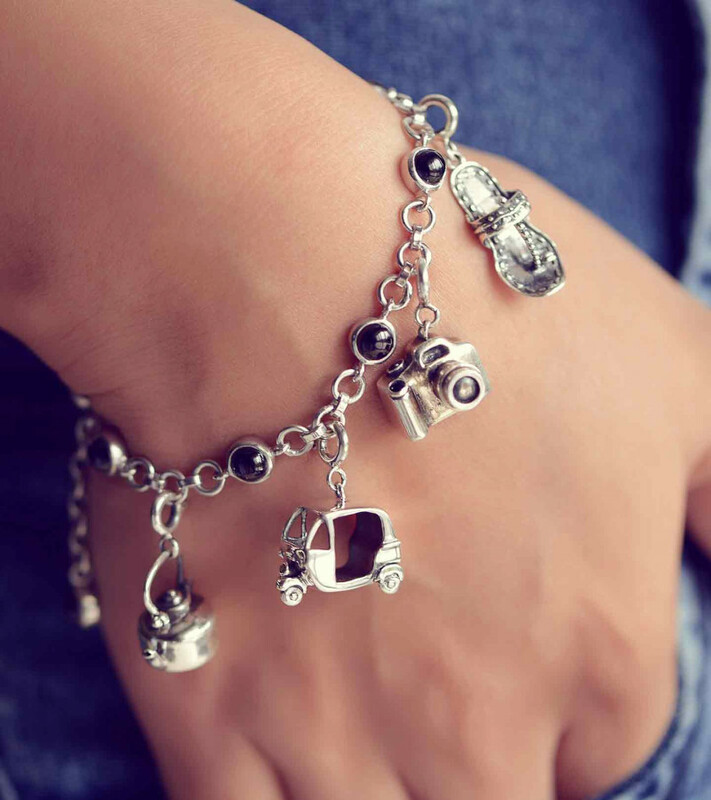 If there is one type of jewelry out there that has the potential to be exactly what you want it to be, to the smallest of detail, it will be the charm bracelet. Like all bracelets, it’s worn around the wrist, but what makes it so appealing is the level of customization. With most other bracelets, you get what you see and that is that. In this case, however, you get to play around until you create what’s most suitable for you. The charms can be bought separately, and they can be whatever you want them to be. Whether you want to mark an important milestone, express your fondness for a particular thing, or represent the numerous elements of who you truly are, you can rely on the charms. 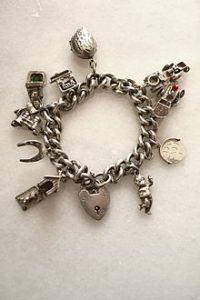 In some families, charm bracelets are akin to heirlooms. They are passed down from mother to daughter, giving quite a unique insight into the past and into the histories of the lives of the women in their family. Even children can wear them! With a quick look around the internet, you can easily find depictions of your little one’s favorite cartoon characters and mix it up with their favorite shapes and colors. You can be sure that they’ll cherish the satisfaction they’ll get from building their own bracelets. This artistic freedom extends to every woman. There is a vast array of materials – such as wood, silver, gold, or platinum – along with an even broader selection of charms. It goes anywhere from symbols like hearts, keys, or stars, to gems of all sorts, and even motivational messages. There is also an option for those who prefer a more traditional-looking bracelet, the one without dangling elements that can get in the way or even annoy. The Italian charm bracelet lies flat against the wrist instead. Its charms are still interchangeable, but they are all interlocked and adjustable – not unlike an expansion band. 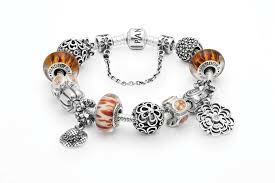 Charm bracelets originated centuries ago, but thanks to the unique expression of individuality they offer, they have managed to stay relevant throughout history. To this day, they are considered a timeless piece of jewelry.